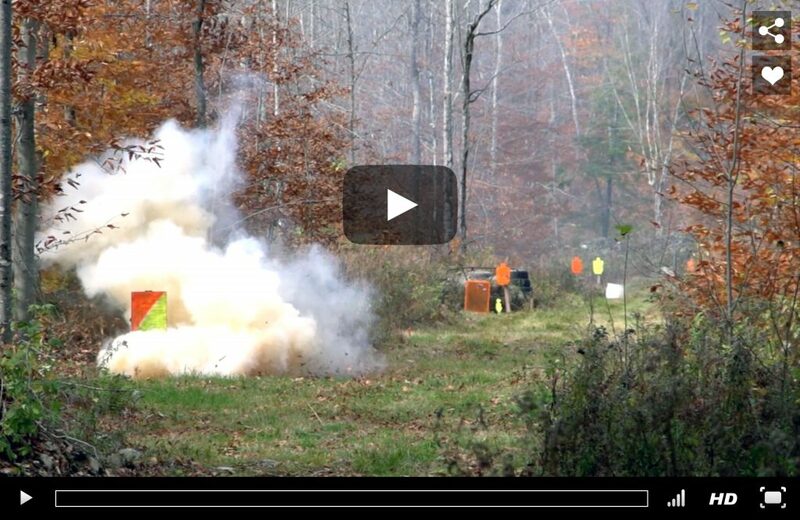 Eden Rose, aka Lil Red Danger, tests the Endurance .308 caliber riflescope out to 400yds with a whole load of explosives. Eden Rose is a top female firearms industry personality whose pure passion for firearms education, training, the industry and support for the 2nd amendment is a force to be reckoned with. As the newest member of the Freedom Fighters team, Eden was introduced to Hawke Optics and the Endurance SF range with the .223/.308 riflescope in the most explosive way. ...As long as you know what yardage you're shooting at, you hold the scope to that yardage and let the scope do all the work. Eden set out with our friend Blaine Anthony to test this unique riflescope on a .308 AR platform rifle. Eden was shooting down range at binary explosives. Zeroing the scope at 200 yards, Eden aimed for the 400, 300, 200 and 100 yard targets using only the unique etched reticle with hold-over aim points that match the ballistics of a .223/.308 riflescope. 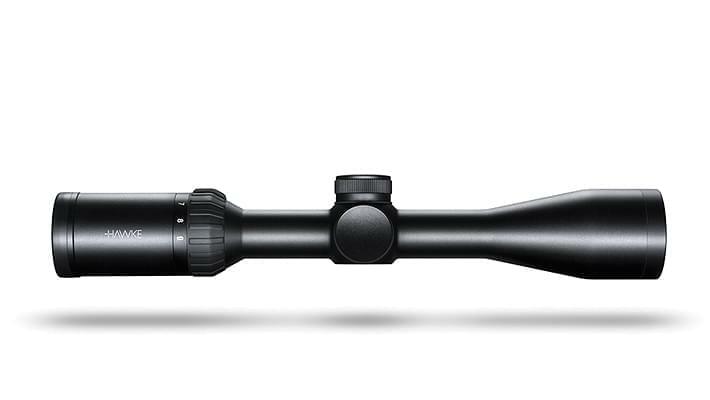 The Endurance .223/.308 riflescope is part of Hawke Sport Optics’ unique X-ACT riflescope line which offers caliber specific reticles within a range of magnifications and price points.